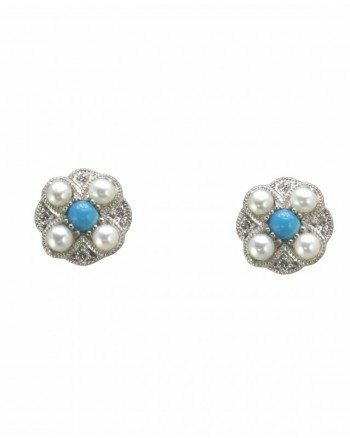 These Stunning handmade stud earrings feature an unusual combination of round cut Turquoise, Pearls & Diamonds in a Cluster Setting set in 18ct White Gold. 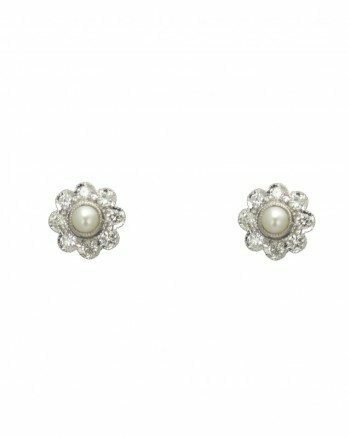 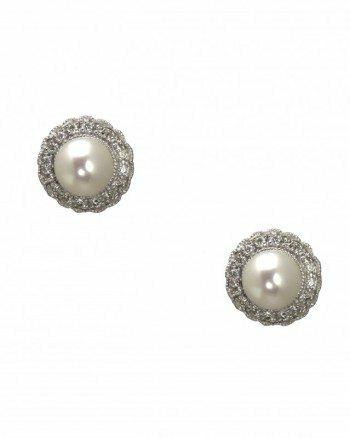 These Stunning handmade stud earrings feature a single Pearl with Round Brilliant Cut Diamonds detailing in a angular design. 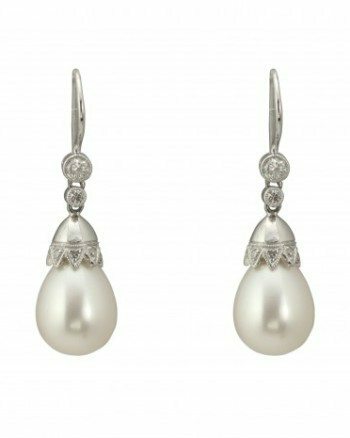 A typical Otis Jaxon blend of classic and contemporary, these Oval Pearl Hoop Earrings feature a floating freshwater pearl affixed to hand-fashioned Gold wire. 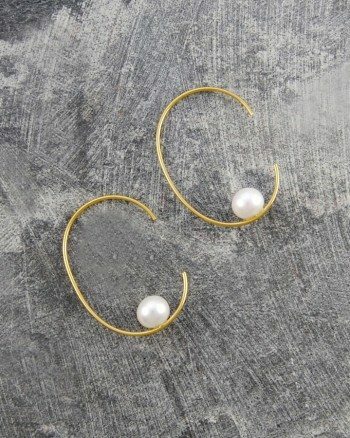 Made from: 18ct Gold Vermeil. 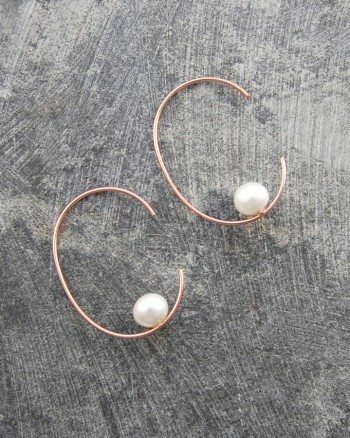 A typical Otis Jaxon blend of classic and contemporary, these Oval Pearl Hoop Earrings feature a floating freshwater pearl affixed to hand-fashioned Rose Gold wire. 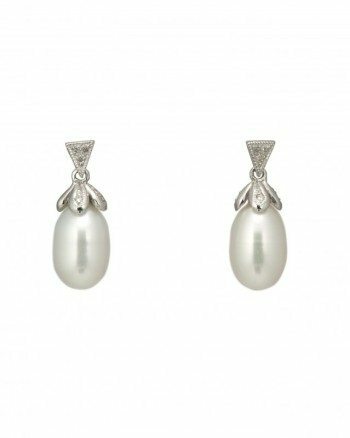 Made from: 18ct Rose Gold Vermeil. 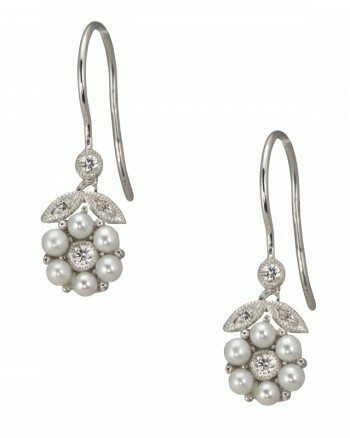 A typical Otis Jaxon blend of classic and contemporary, these Silver Oval Pearl Hoop Earrings feature a floating freshwater pearl affixed to hand-fashioned Sterling Silver wire. 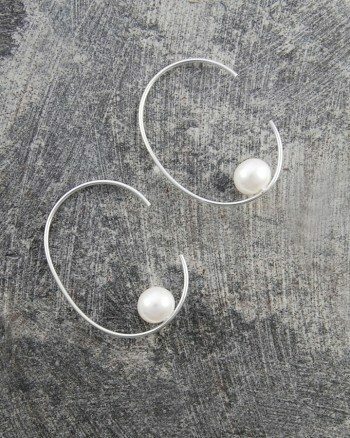 These Silver Oval Pearl Hoop Earrings are also available in Gold & Rose Gold Vermeil. 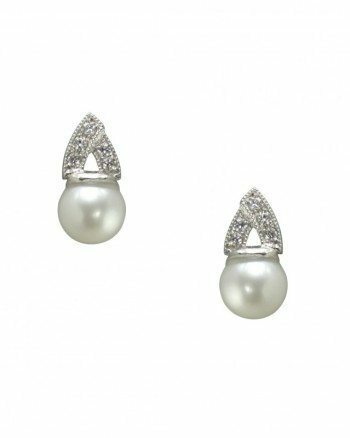 & hand crafted, bespoke collections.